G59 affiliated rapper Chetta just dropped a brand new EP. 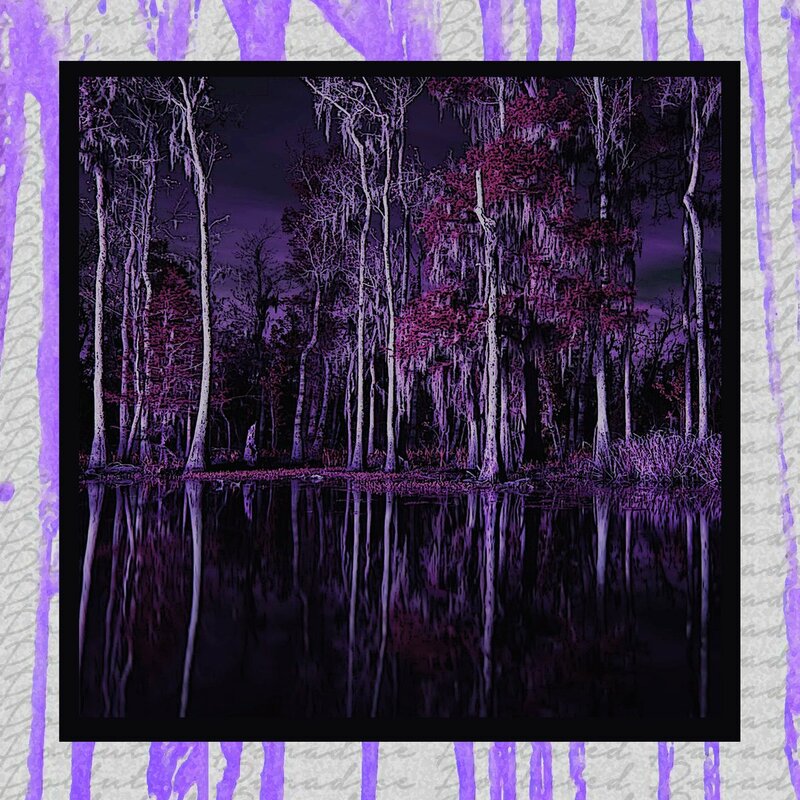 'Polluted Paradise 3' is 5 tracks deep, with exclusive production from Budd Dwyer aka $crim from $uicideboy$. The last track "Half Full Half Empty" has a timely Linkin Park sample, which was actually produced and recorded before the untimely death of lead singer Chester Bennington. Press play on that track and the rest of 'Polluted Paradise 3' via Soundcloud below. G59 affiliated rapper Chetta just dropped a brand new EP. 'Polluted Paradise 3' is 5 tracks deep, with exclusive production from Budd Dwyer aka $crim from $uicideboy$. The last track "Half Full Half Empty" has a timely Linkin Park sample, which was actually produced and recorded before the untimely death of lead singer Chester Bennington. Press play on that track and the rest of 'Polluted Paradise 3' via Soundcloud below.